It’s no surprise it’s Back to School season. 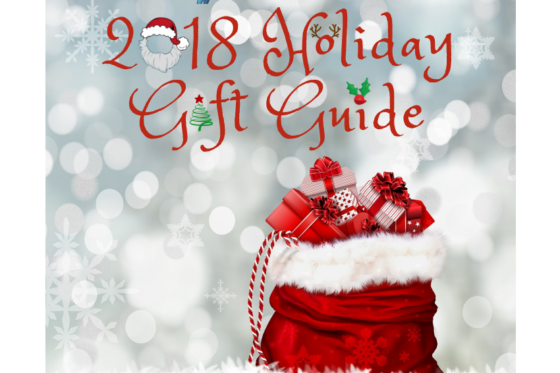 You, along with just about every other parent with school-aged children, are out shopping for new clothes that you can only hope will last the whole year, and school supplies that you’ll likely have to replace around winter break. But let’s not forget that not all parents, or schools for that matter, have the means to provide what’s needed for their kids to have a meaningful education. 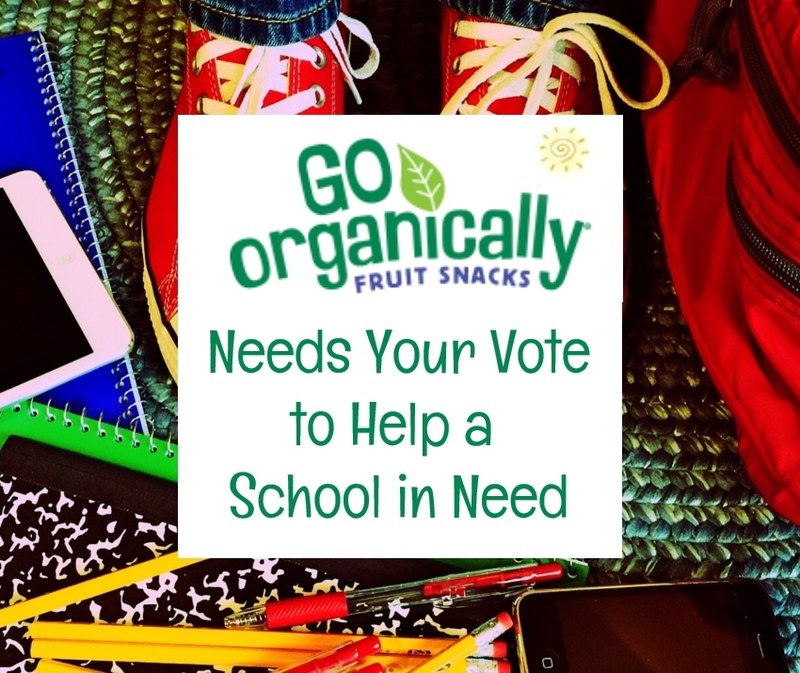 This year, Go Organically Fruit Snacks has teamed up with First Book to help one in-need school, and they want your help choosing which one. 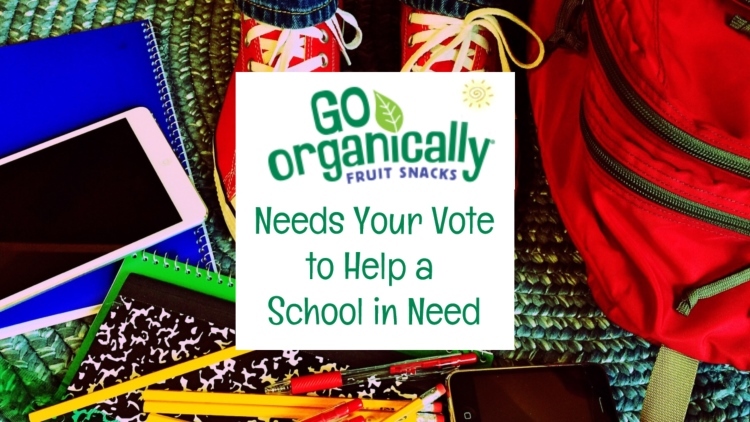 Go Organically Fruit Snacks and First Book are taking education into their own hands, by providing one lucky school with Back to School kits filled with books, school supplies, and more. They’ve narrowed the many schools down to 5, but need your help choosing the lucky school. Visit GO Gives Back to place your vote! The school with the most votes will receive the items they need for a successful school year. 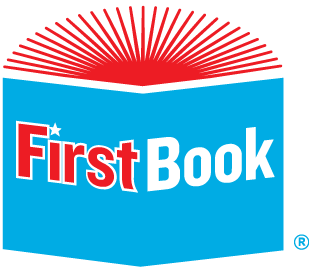 With each vote you could also unlock one of fifty Book Wishes, helping fulfill the needs of classrooms across the country. 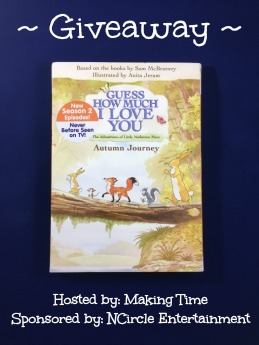 I also have a unique chance for one lucky Making Time reader to win 4 boxes of Go Organically Fruit Snacks. I love putting these in my son’s lunchbox to snack on at school. Wouldn’t it be great to have one less snack to buy for back to school? 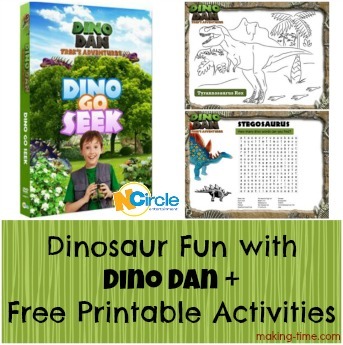 Enter to win using the giveaway form below! 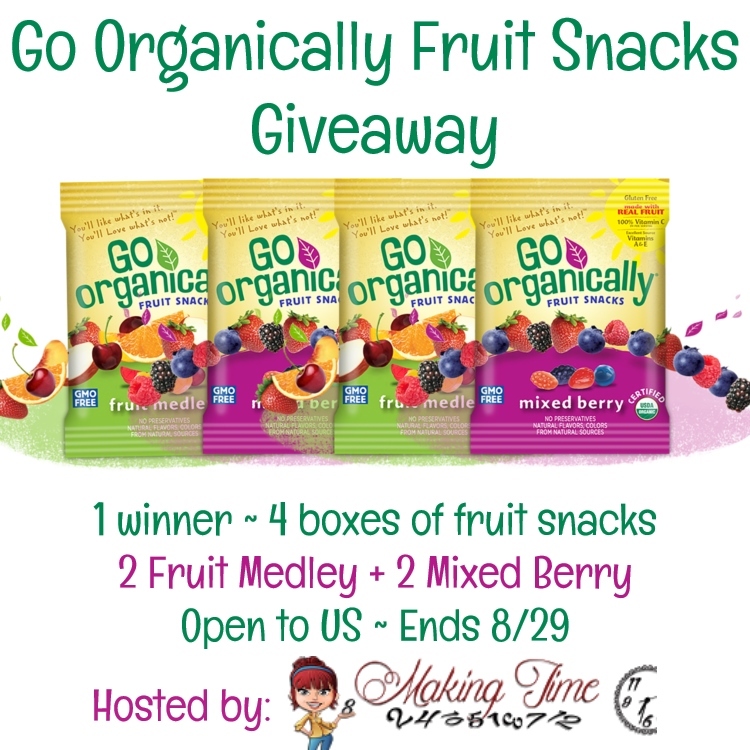 One lucky winner will receive 4 boxes of Go Organically Fruit Snacks – 2 Mixed Berry and 2 Fruit Medley! This giveaway is open to residents of the US, ages 18+ and ends on August 29, 2018 at 11:59 pm est. Random winner will be notified via email and must respond within 24 hours or prize will be forfeited. Sponsor is responsible for prize fulfillment. Our favorite Go Organically Fruit Snack is the mixed berry pack. My Favorite Organically Fruit Snacks flavor would be the Fruit Medley flavor.